Hewlett Packard Enterprise (HPE) is continuing its transformation journey to deliver an exceptional customer and partner experience, improve market responsiveness, enhance execution, and further accelerate the growth of HPE and the partner ecosystem. 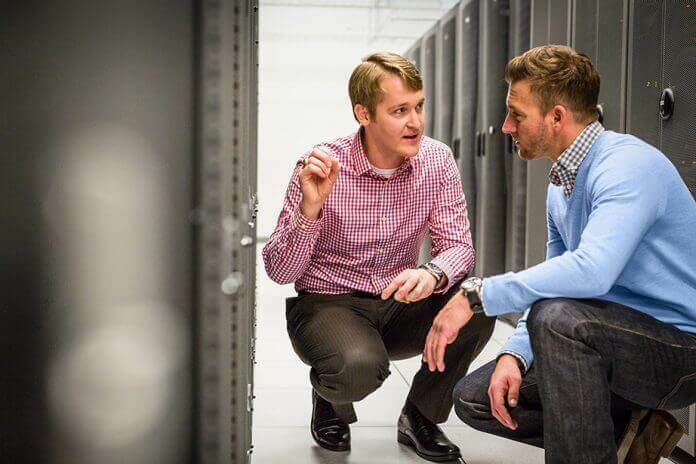 To support this transformation journey, in select countries, HPE is transitioning to a new country-presence model led by a Master Area Partner (MAP). As of 1 November 2018, select countries will transition to this new MAP country-presence model led by the MAP. 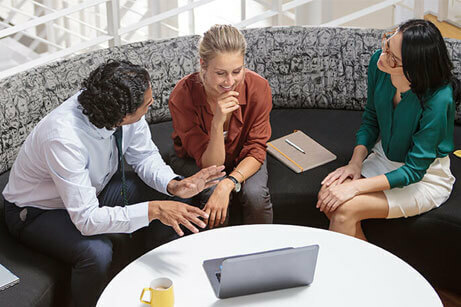 Be accountable for delivering the desired and expected HPE experience across available HPE products, services, and solutions. If you currently buy HPE Education Services directly from HPE (either through HPE local or hub entities), going forward, you will purchase these products and services from the MAP or its HPE Certified Partners. For any HPE Education training related questions please contact the MAP representative. We are confident that you will continue to enjoy the same high-quality service and attention from the MAP and its HPE Certified Partners as you have come to expect of HPE and its partners. Propel your people to exceptional levels of performance by working with HPE Education Services, the leader in technical training. HPE is transitioning to a new country-presence model led by a Master Area Partner (MAP). HPE is a leader in Education Services for 6 years running, as reported by IDC. Our team enables you to learn from the technology experts, interacting with instructors that are leaders in their fields and with access to teams that create the technology and contribute to standards. ITIL 4 expands on the previous version of ITIL and embraces new ways of working such as Lean, Agile, and DevOps. 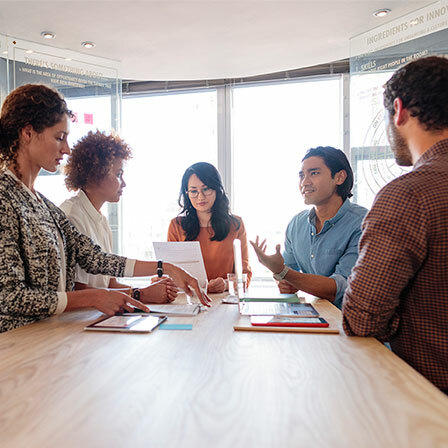 Prepare your organization for the new world of digital transformation by partnering with HPE for ITIL 4 skills training and certification preparation. Join our free seminars and watch our replays. We offer delivery methods that include: Virtual Instructor-Led Training (VILT), eLearning, custom training options, and Instructor-Led Training (ILT). HPE training prepares you for HPE and industry certification exams. HPE Training Credits simplify your purchase and budget processes. Learn about our innovative approaches supported by HPE intellectual property. Work with our Education Consulting experts to help prepare and support your people through-out technology change.